The famous #42 in the MLB belongs to Jackie Robinson, a champion for African American involvement in sports and in the Civil Rights Movement. 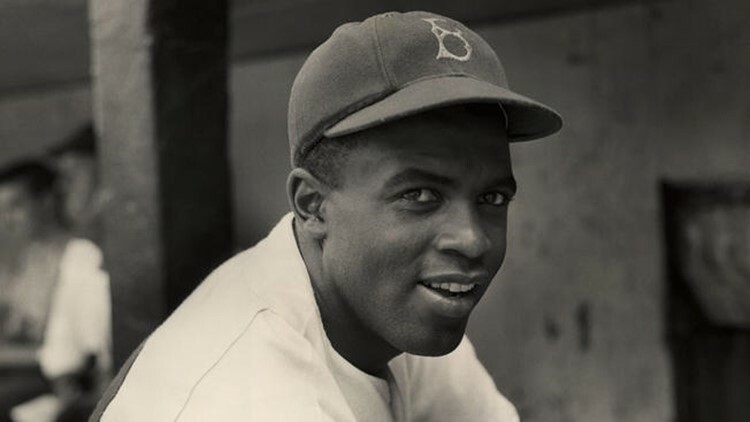 Jackie Robinson was the first black athlete to play Major League Baseball in the 20th century. Facing racism, bigotry, and death threats nearly every time he took the field, Robinson was a champion for African-American athletes and civil rights. Robinson was named the Rookie of the Year in 1947 (the same year he signed with the Dodgers) and was named the Most Valuable Player in 1949. He was a six-time all-star and played in five World Series. He helped the Dodgers beat the New York Yankees in the 1955 World Series. He was elected to the Baseball Hall of Fame in 1962, his first year of eligibility. April 15, 1997, was the 50th anniversary of Robinson's first game in the major leagues. On that day, the MLB retired his uniform number 42 across all major league teams. 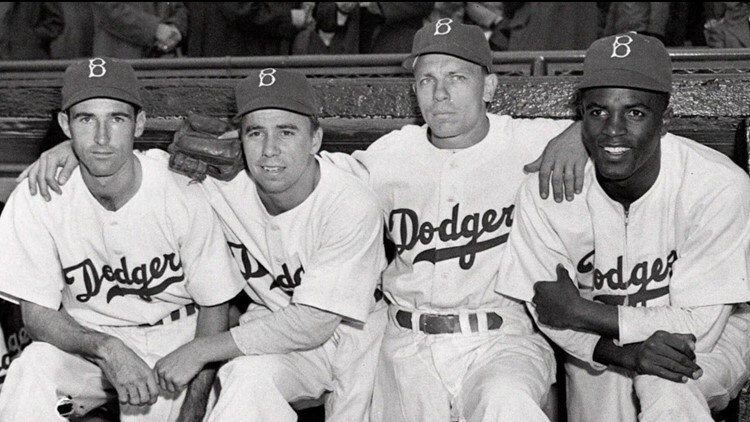 Jackie Robinson Day is celebrated every year on April 15, in which all MLB players and staff wear #42 on their jerseys.